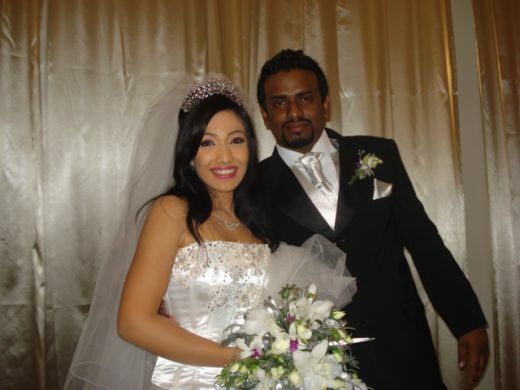 Nehara Pieris is a hot Sri Lankan actress who first became popular because of her appearances in Sirasa dancing star and then became a household name because of the main role she played in Sinhala television drama, "Muthu Kirilli". She won the most popular television drama actress award for her role in this drama, at Sumathi drama awards and Raigam drama awards. Although she became popular because of "Muthu Kirilli", she has only acted in very few television dramas up to today but there are many more of her dramas that are scheduled to be aired in the future. She has appeared in many television commercials and host the popular television show "Derana Tea Party" where she engages in casual conversation with celebreties. She is also considered one of the sexiest women in Sri Lanka, surpassing Upeksha Swarnamali, Anarkali Akasha etc in the sexiness polls. Check below if you are interested in casting your vote. Compared to most celebrity husbands Nehara Peiris husband stays in the background and not usually seeing in social functions. There was some controversy in her career with rumors about Nehara Peiris blue films in the market but they just turned out to be rumors and she has a good reputation in the industry.